MILAN, Apr. 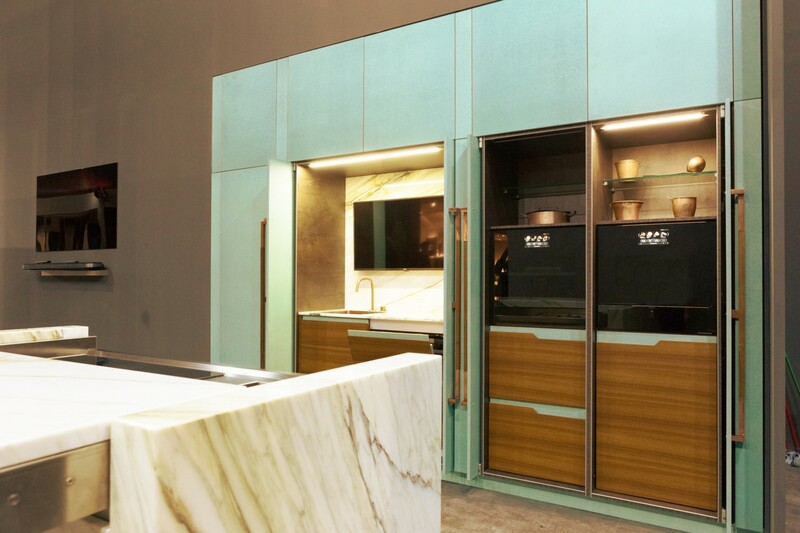 17, 2018 — On April 17, LG Electronics (LG) will unveil its luxury SIGNATURE KITCHEN SUITE for the first time to European consumers at the world’s largest design exhibition during Milano Design Week. 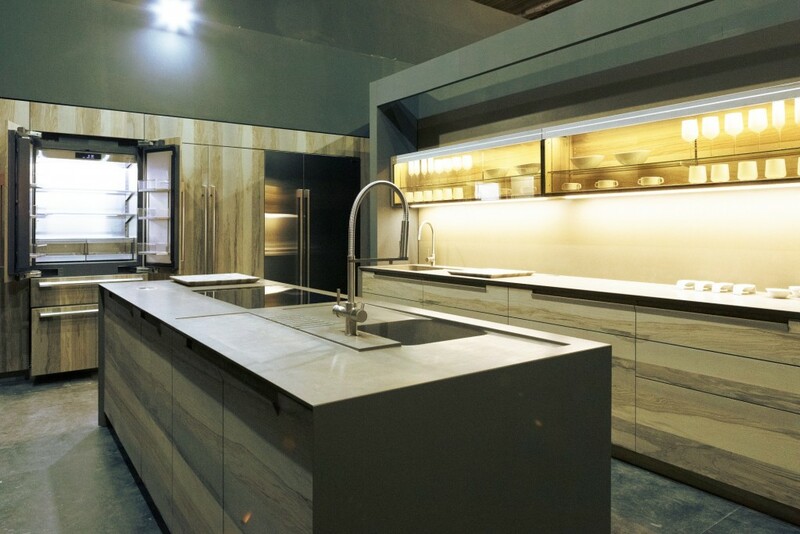 To provide the ultimate in quality kitchen solutions, LG is collaborating with a number of luxury furniture brands that will also feature LG kitchen products in their exhibition space in Milan. The SIGNATURE KITCHEN SUITE features all-new products designed to integrate perfectly with existing kitchens specifically for the European market, including a no handle oven with the control panel on the body and an induction cooktop with a seven-inch LCD panel and black glass. The innovative oven sports advanced capabilities such as both steam and convection cooking for healthy as well as delicious meals, ProHeat™ to uniformly distribute heat throughout the oven, and Speed Clean™ for fast and easy cleaning of splatters and baked-on food residue. All SIGNATURE KITCHEN SUITE appliances boast Wi-Fi connectivity and SmartThinQ™ technology, an open platform that can control a wide range of devices in the home using a free Android and iOS app. The design of SIGNATURE KITCHEN SUITE embodies a spirit of advanced craftsmanship, innovative performance, enhanced usability and premium service. In early April, the line’s Pro Range Oven was recognized as Best of the Best at the Red Dot Design Awards, one of the world’s top three honors in design along with the iF Design Awards and IDEA (International Design Excellence Awards).